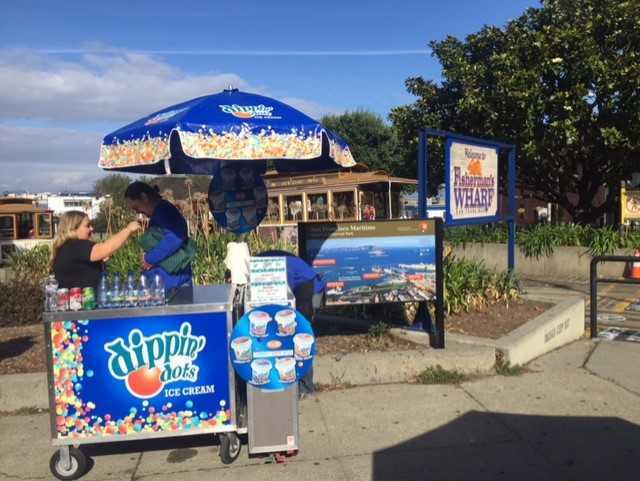 With Dippin’ Dots ice cream you can now enjoy one of the best parts of a boardwalk carnival, county fair, or amusement park. 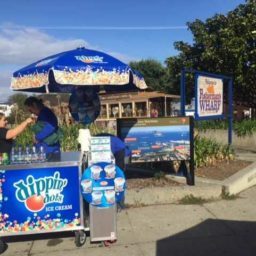 Everyone has a soft spot for these unique shaped nostalgic frozen treats. 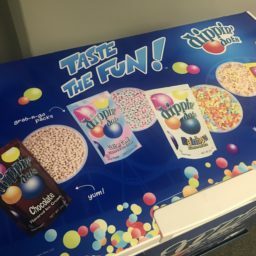 Now guests can enjoy this dessert at your next event and experience all 6 of the signature Dippin’ Dots flavors. 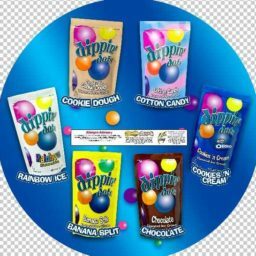 Guests can choose from Chocolate , Cookies N’ Cream , Cotton Candy , Rainbow Ice, Cookie Dough, and the iconic Banana Split. 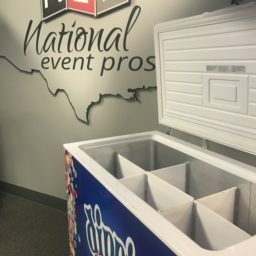 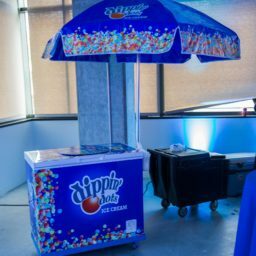 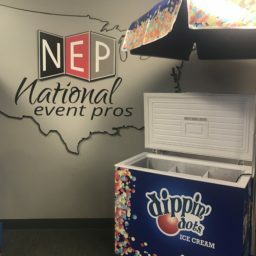 This pop-up Dippin’ Dots station is perfect for those spring and summer company picnics, boardwalk carnivals, pool parties, or any indoor or outdoor event that needs a little bit of something sweet. 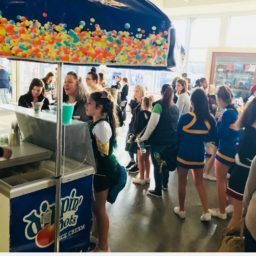 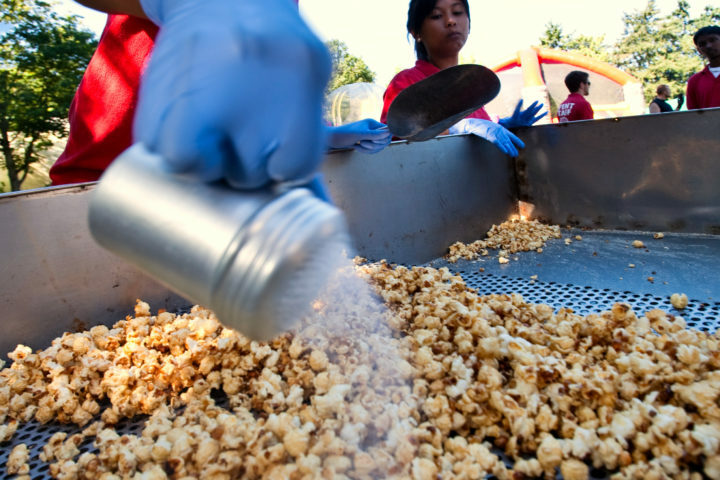 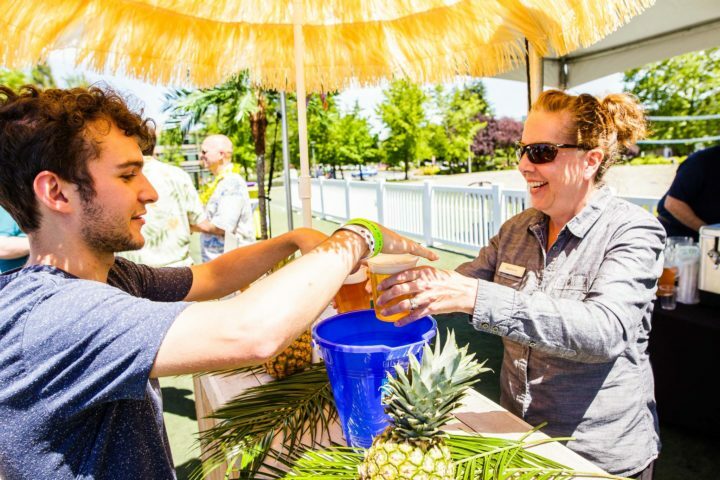 For more ideas of what to serve at your next event, you can browse the rest of our concessions section in our rental catalog or you can contact our event planning team to explore catering options.